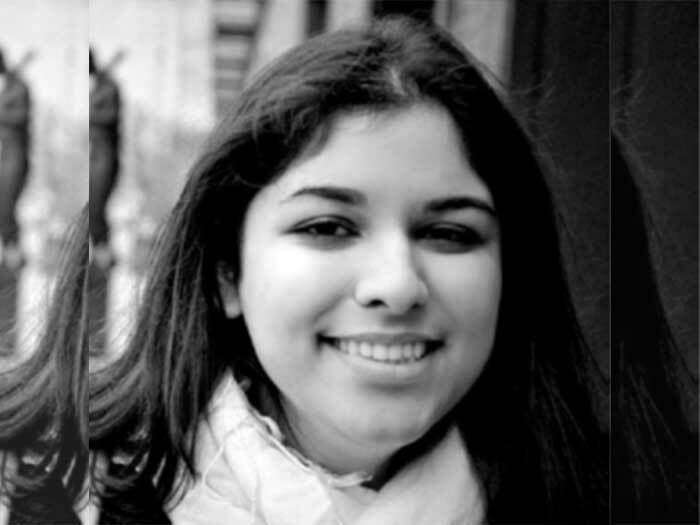 Brown University awaits the College of Staten Island’s Kanika Khanna ’13, who has gained acceptance to the Taubman Center for Public Policy. “I’m very excited about going to Brown,” said the Brooklyn-born Political Science major, recently selected to participate in Harvard University’s Latino Leadership Initiative at the Kennedy School of Government, and a guiding force behind mentoring Latino students at John Jay College. Fueled by her interest in journal¬ism, Kanika also started the Macaulay Messenger, a prize-winning electronic newsletter and website that took second place in the 2012 National Collegiate Honors Council’s contest for best student-run e-newsletter. 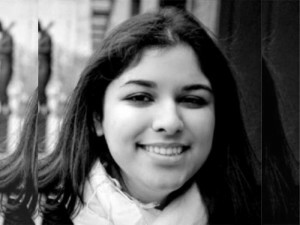 Kanika began problem-solving for New York while still an undergrad, working to provide supportive housing to the homeless through A. Larovere Consulting, where she’s been employed for the last two years. In addition to a roof over one’s head, the group arranges job training, edu¬cation, counseling, health care and other services. “Mentally ill adults need help making the transition to lead a stable life,” she remarks. “And the places where we build housing need services. There are neighborhoods that don’t even have a supermarket to go to, and they don’t have effective small businesses.” The group delivers an assortment of resources, including education. “Education is so transformative,” notes Kanika, who has witnessed how homeless people’s lives improve when they gain access to classes and teachers. “If you have it in places that are overlooked, it would be so much better.” Increasing access to education in underserved areas is a passion, and residents of New York are already benefiting from Kanika’s remarkable dedication.